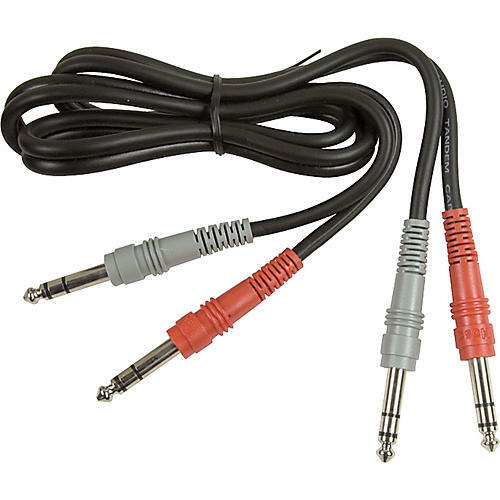 Hosa CSS-201 Dual TRS - TRS Patch Cable 6.6 ft.
or audio professional in mind. Dual 1/4" TRS to dual 1/4" TRS plugs. 3' 4". Hosa keeps a steady eye on the basics. And you can hear the difference. Order now.